Newstalk ZB: Should NZ copy Sweden’s road toll solution? The Government’s looking at Sweden’s Vision Zero model, as part of its plans to overhaul the transport system. It is hoping to imitate Sweden, where the road toll has halved over the past two decades. Anders Ydstedt from the Royal Sweden Automobile Club told Kate Hawkesby a combination of factors have contributed to that decline. Austria, France and Germany together with other EU-countries made a proposal earlier this month to introduce an “equalization tax” on foreign internet companies. The justification for this tech tax is that companies such as Google, Facebook and Airbnb are not paying their fair share of taxes, and especially not in France and Germany. Sweden might not have much to teach other countries about tax policy. The tax-to-GDP-ratio of 42.8 percent (2013) exceeds the OECD average by nearly 9 percentage points. Our marginal tax rate on labor income is the world’s highest, and the capital gains tax is almost twice as high as the average in the EU, OECD and the BRIC countries. That being said, the developments from the year 2000 until today might still be interesting even for foreign readers. 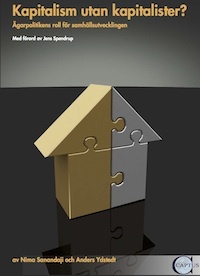 Read my article in Cayman Financial Review. 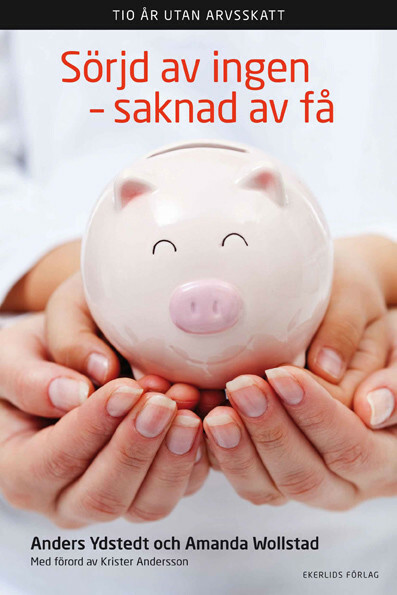 In 2004 the Swedish inheritance tax and gift tax was abolished by a unanimous vote in the Riksdag. 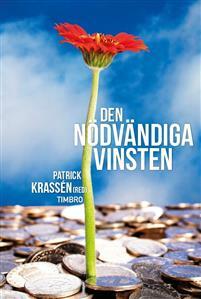 In a new book ”Ten years without the Swedish inheritance tax. 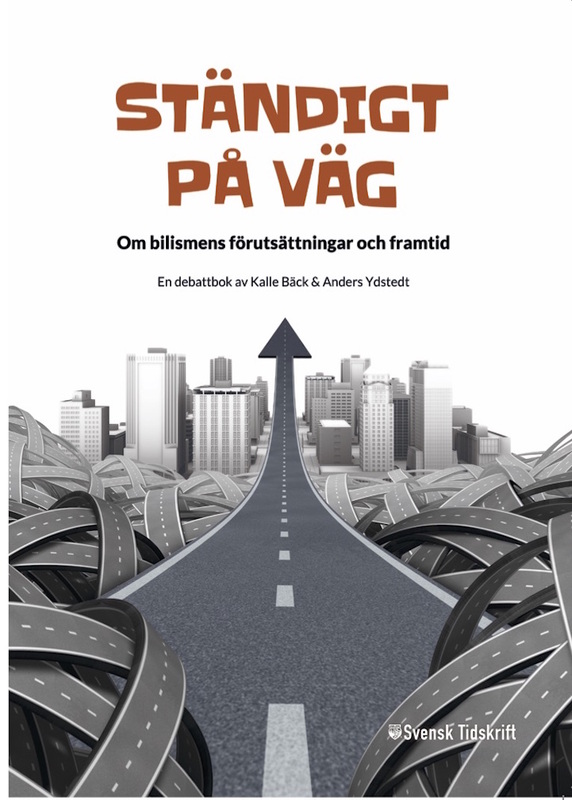 Mourned by no one – missed by few”, by Amanda Wollstad and myself, we tell the history of the inheritance tax, its abolition and what consequences it had on Swedish business owners and tax revenues. 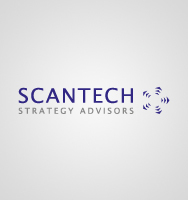 Read the article on the IEA Blog here. 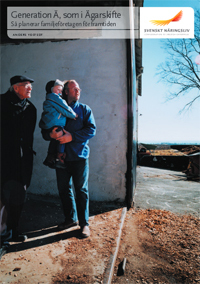 It 2004 the Swedish inheritance tax was abolished by a unanimous riksdag (parliament). How did it happen? How come all political parties in parliament – from the conservative right to the socialist left – agreed on its demise? 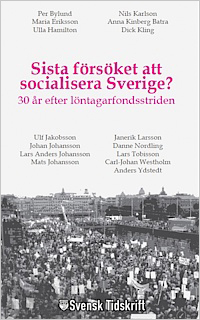 This book tells the history of the tax, its abolishment and what consequences it had on Swedish business owners and Swedish business. It also takes a broader perspective and looks out to Europe and the world, proving that Sweden is far from as alone in refraining from taxing inheritance. The book can be downloaded for free from this site. 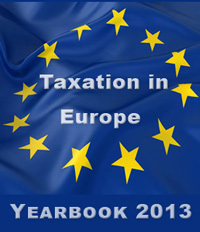 Taxation in Europe – Yearbook 2013, är en årsbok från den franska tankesmedjan IREF, The Institute for Research in Economic and Fiscal Issues. Boken beskriver aktuella skattefrågor och debatt i 28 Europeiska länder. 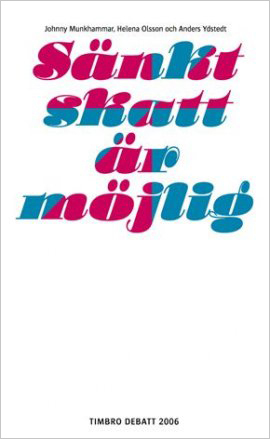 För tredje gången skriver jag det svenska kapitlet. 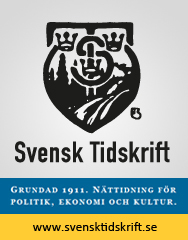 För svenska läsare bör noteras att texten är skriven vinter 2012/2013 och därför inte helt aktuell. 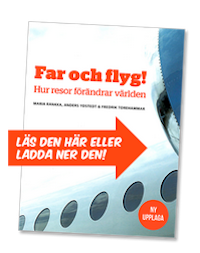 Läs boken i web-version här. 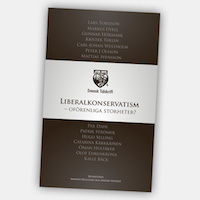 Jag medverkar i den franska tankesmedjan IREFs årsbok 2012 med ett kapitel om svensk skattepolitik. Boken beskriver aktuell skattepolitik i 20 europeiska länder. 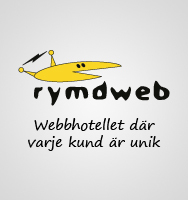 Läs mer på IREF Europe hemsida här.